For those of you who remember Highlights Magazine in your dentist’s office, there was that page where you circled which in a group of things was different. Sesame Street had the song “Which of these is not like the other?”. For years we have been talking about the power of diversity and now we are talking about the integration of diversity through the power of inclusion. It really boils down to one thing: The NEED TO BELONG. 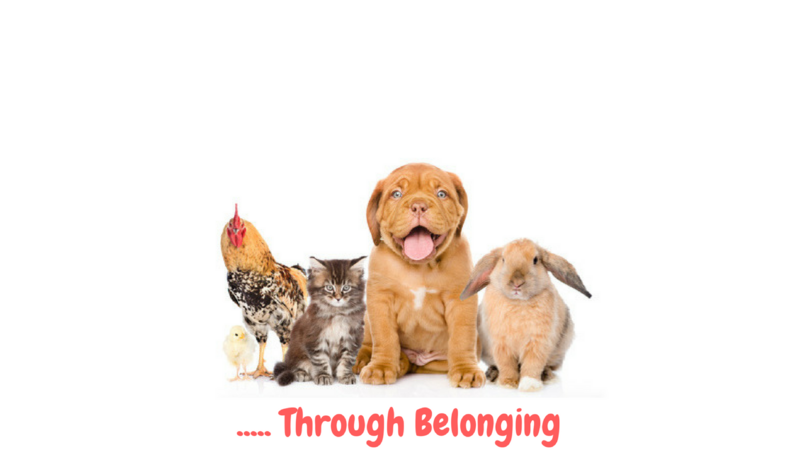 The need to belong is foundational to who we are as human beings and how we perform as professionals. We need to be seen, to be heard, to be accepted for what we bring to the world. What are you doing as leaders to ensure a sense of belonging and value among ALL of those you lead? This week, really look at each team member. Do they feel like they belong? Like they are seen? Like they are heard? How do you know? What will you do about it?